Newly Added – Lebanon Valley College Bishop Library & Hotel Hershey Projects! On May of 2010, Jessica Meyers and several other employees of JEM Group were interviewed by Poppy Harlow for CNN’s popular segment “CNNMoney Reports.” The video highlighted the return of jobs to Harrisburg, PA back in 2010 – where our capital was featured for its lower unemployment rate than most of the country thanks to construction and a stable housing market. 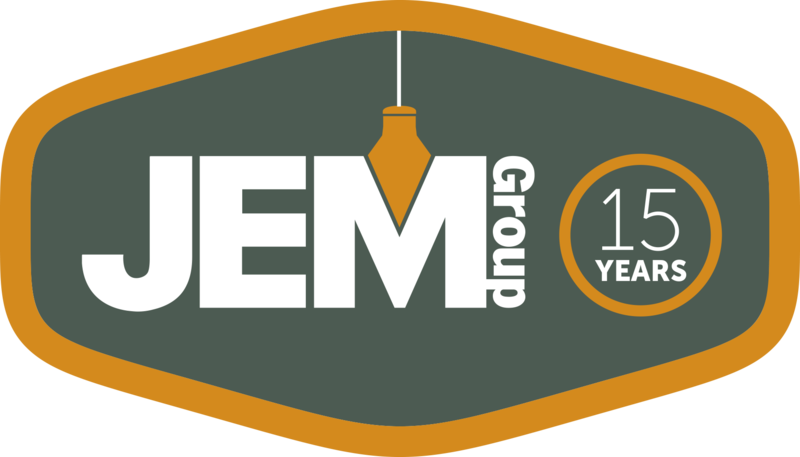 In early October, JEM Group began Phase I of a multi-phase project at the Hershey Lodge & Convention Center, Hershey, PA. The 238-room project encompasses full renovations and cosmetic improvements of all guestroom bathrooms in the Reese’s Peanut Butter Cup wing and the Hershey’s Cocoa wing of the hotel. The project will be complete in early 2016. JEM completes renovations on building for Chemical Solutions, Ltd.